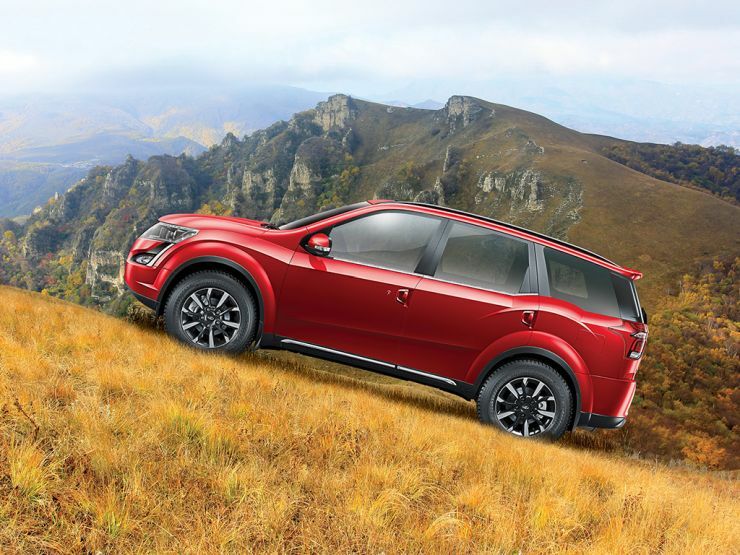 Mahindra has a long year ahead of it and will be starting its 2019 journey with the launch of XUV300. The new compact SUV by the company is slated to be launched on the 14th of this month. Also, the company is offering decent discounts on its range of vehicles. If you were planning to get a Mahindra vehicle anytime soon, here is the list of all discount offers being given away by the company this month. 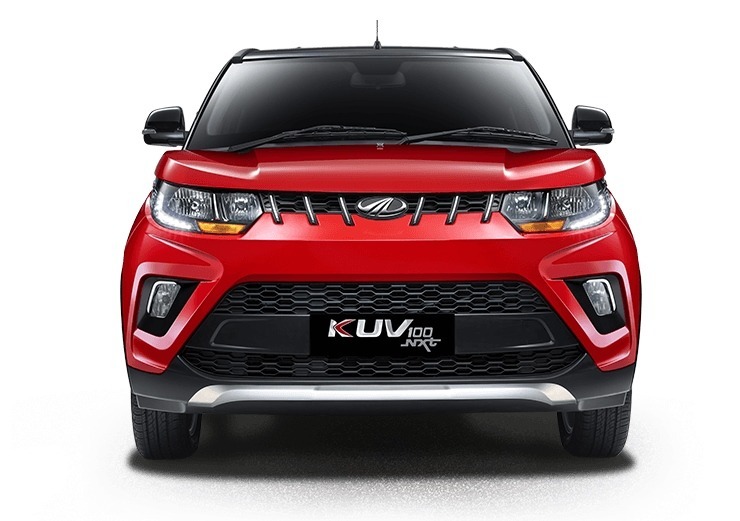 Starting the Mahindra lineup is the KUV100, a SUV-hatch crossover vehicle which was designed to offer the everyday usability if a hatchback and the ruggedness of a SUV. The KUV100 is being given away with a total discount of Rs. 73,000. There is a cash discount of Rs. 20,000 on the K2 variant while the K4+ variant gets Rs. 26,000 as cash discount. The exchange bonus is valued at Rs. 19,000 on the K2 and K4 variant. The K6+ and K8 variants, on the other hand get even bigger discounts. There is a cash discount of Rs. 40,000 along with an exchange offer worth Rs. 29,000 available on the car. Apart from all this, there is a corporate discount of Rs. 4000 available on all the variants of the car. The Mahindra TUV300 was the company’s offering in the compact SUV segment and will be joined by the XUV300 this month. The compact SUV is being given away with a total discount of Rs. 49,500. The discount scheme includes a cash discount of Rs. 30,000 along with an exchange offer of Rs. 15,000. Then there is an additional Rs. 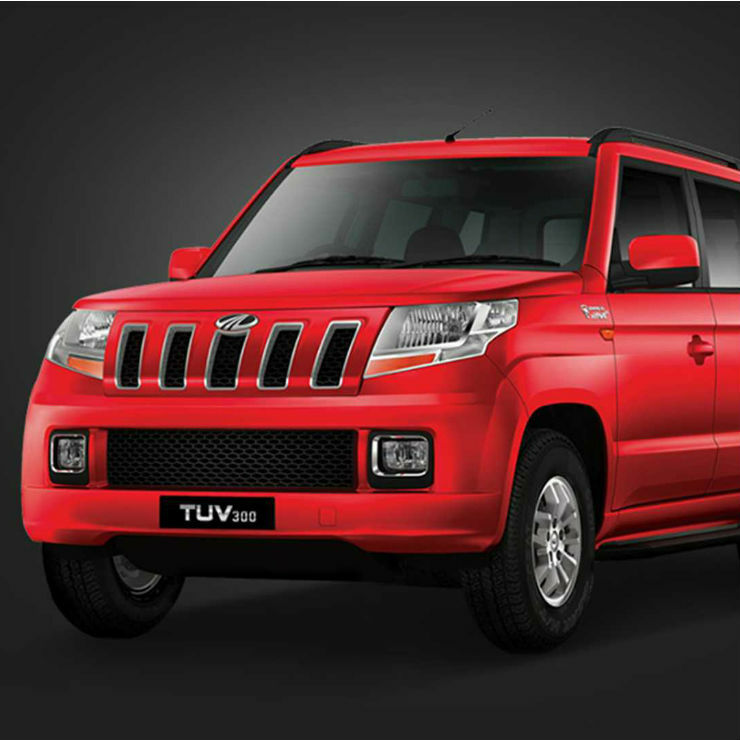 4,500 being offered as corporate discount, applicable on all models of the Mahindra TUV300. 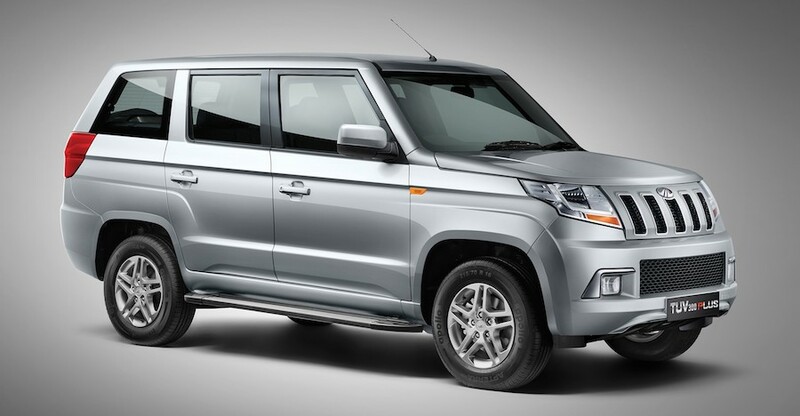 Bigger brother to the TUV300, the TUV300+ is also being offered with a huge discount of Rs. 65,000. The Mahindra TUV300+ has seating capacity of 9 people, which makes it an attractive choice for people looking at high seating space. The discount offer on the vehicle includes a cash discount of Rs. 40,000 along with an exchange bonus of Rs. 25,000. Despite being quite old now, the Bolero is still among the best selling SUVs of the country. 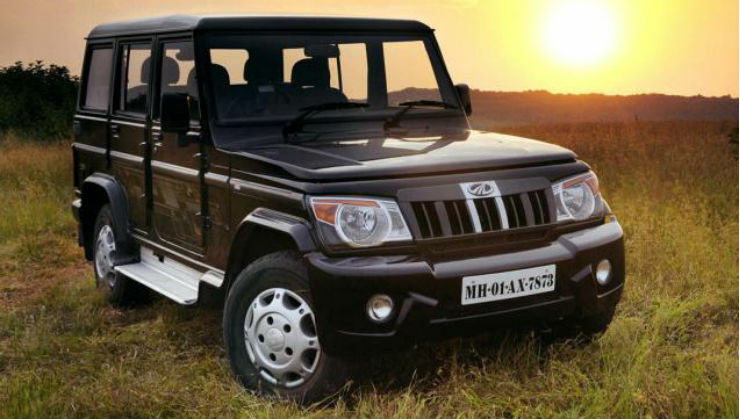 The old school vehicle of the Mahindra lineup is being offered with discounts of upto Rs. 29,000. The discounts include a cash benefit of Rs. 15,000 along with an exchange bonus of Rs. 10,000. Then there is another Rs 4000 being given away as corporate discount, applicable on all models. 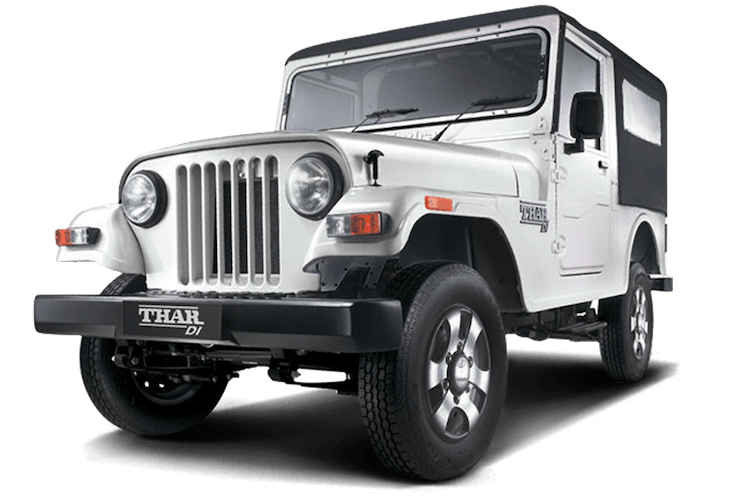 Mahindra’s popular off road utility vehicle is also getting slight discount this month. However, the discount is only Rs limited to a Rs. 6,000 bonus, which come under the corporate bonus category. The company is already testing the new generation Thar and it will be launched in 2020. Therefore, expect the current generation Thar to be offered with better discounts by the end of this year. The Mahindra Marazzo is among the few proper MPVs that are on sale currently in India. It will soon get a new petrol powered variant as well as a automatic transmission option. Talking about discounts, the Marazzo is only being offered with an exchange bonus. 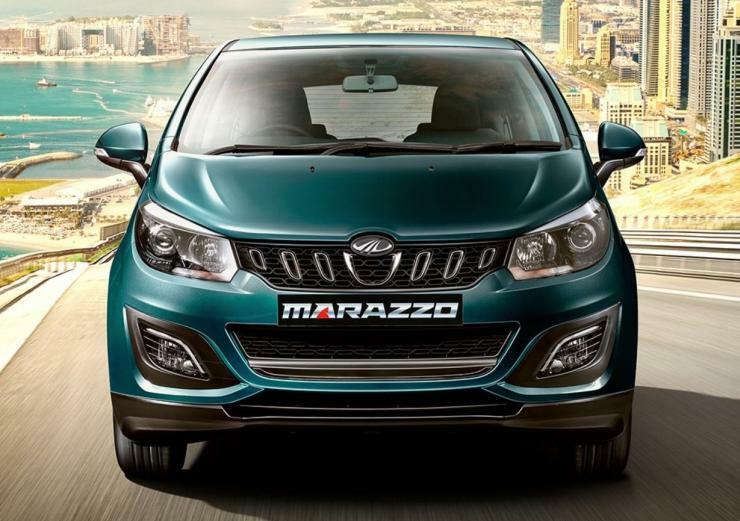 The exchange bonus being offered on the Mahindra Marazzo is valued at Rs. 15,000. The reason for such a low discount offer can be attributed to the decent sales of the car and no real competition in market to challenge its position. 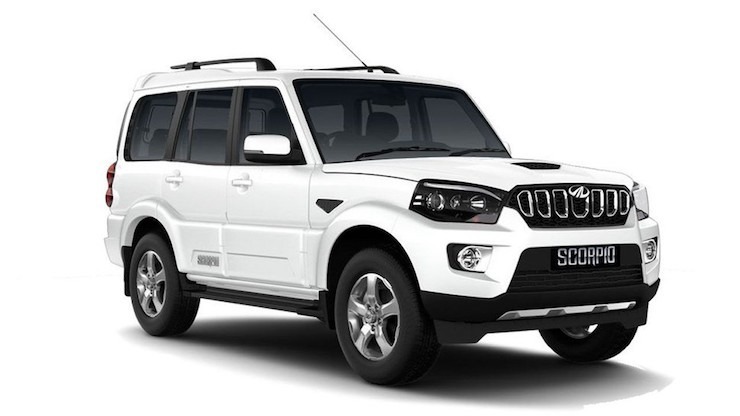 The Mahindra Scorpio was first launched in 2002 and has been going strong ever since. The butch SUV is currently running on big discounts offered by Mahindra on it. The discount scheme includes Rs. 25,000 cash discount as well as exchange bonus of Rs. 25,000. Then there is an additional Rs. 5,000 being offered as corporate discount, driving the total discount value to Rs. 55,000. However, the discount offers listed here are only applicable on the S5, S9, and S11 variants. The XUV500 has been a hit ever since its launch thanks to its massive road presence, powerful engine, and feature rich interiors. It is being offered with decent discount of upto Rs. 59,000 this month. The discount schemes on the SUV include Rs. 25,000 as cash discount and another 25,000 as exchange bonus. Apart from this, there is an additional discount being given away as corporate discount worth Rs. 9,000 on all models of the SUV.